And get unlimited access to this gym and 493 others. Weekdays 09:00AM - 17:00PM: Please go to Reception to obtain a parking Scratchcard. After 17:00PM and Weekends: Parking is free. Please leave bags in lockers. Padlocks are available for hire. Please note that the Sport Centre fitness room is closed every Tuesday and Thursday during term time between the hours of 12.15-12.45pm as the Life Fitness class will be taking place. The Sport Centre fitness room has recently been renovated with latest Discovery range from Life Fitness it includes eight cross trainers, two Cybex Arcs, six Life Fitness bikes and twenty Schwinn top of the range spin bikes which compliment the existing strength machines and three Concept 2 rowers. (due to the floor this gym is unable to have treadmills). The cross trainers and bikes now include the latest technology in regards access to TV, radio and Ipod and android connectivity they also utilize Lfconnect with all machines now networked allowing you to record your workout through an online account. Vending machines are also provided to energise yourself before, during and after your workout. Falmer train station is a stone throw away making this site easily accessible. Second time I've used this gym. Really well equipped and caters for everybody's needs regardless of your fitness goals. Very clean and well kept. Plenty of CV machines but very poor range of free weights (nothing above 10kgs). Hi Mark thanks for the feedback. On the free weights we do have two fitness facilities on campus and I am guessing you went to the sport centre where there is limited weight (barbell up to 35kg and also kettlebells) . The other facility has both options including plates and bars and also dumbbells upto 50kg. Next time you visit please do ask reception on where it is located as very close. The gym is good, wide range of machines and space to do exercises on our own. Never crowded. I recommend. No squat rack and barbell/plates here which was a huge disappointment. only thing which seems to be really missing as far as I can tell. Hi Paul Thanks for the email and thanks for the feedback. 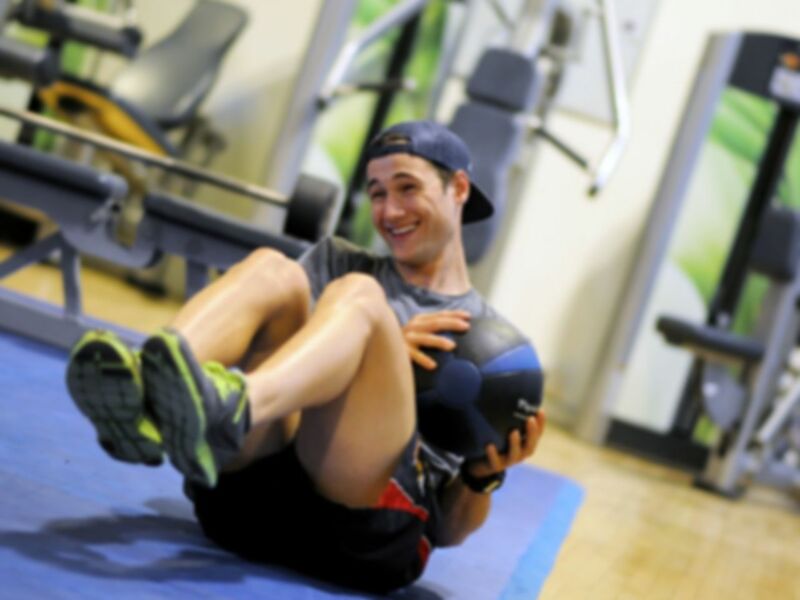 For info we have two gyms at Sussex one at the sport centre which has limited free weights and one at the Falmer Sports Complex which has a rig, lifting platforms and a wide variety of free weights. I would suggest if you come again do head for the complex. It's on campus so very good access when you're a student who spends lots of time studying..many classes so a wide range of activities to try!